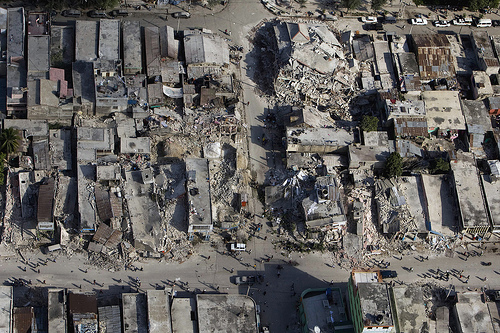 Disaster in Haiti: How Did it Happen? Contrary to what Pat Robertson thinks (this, by the way, is a phrase you should model your life by), Haiti did not make a pact with the devil. In fact, Haiti is horribly impoverished and in need of our (anyone’s) help. You can and should donate to the Red Cross and various other organizations, but you might also want to know why this happened, so we can prevent it in the future.